Benefits of apricot kernel oil include rich nourishment for skin and hair follicles, an antioxidant for prematurely aging skin, and as one of the best massage oils available. 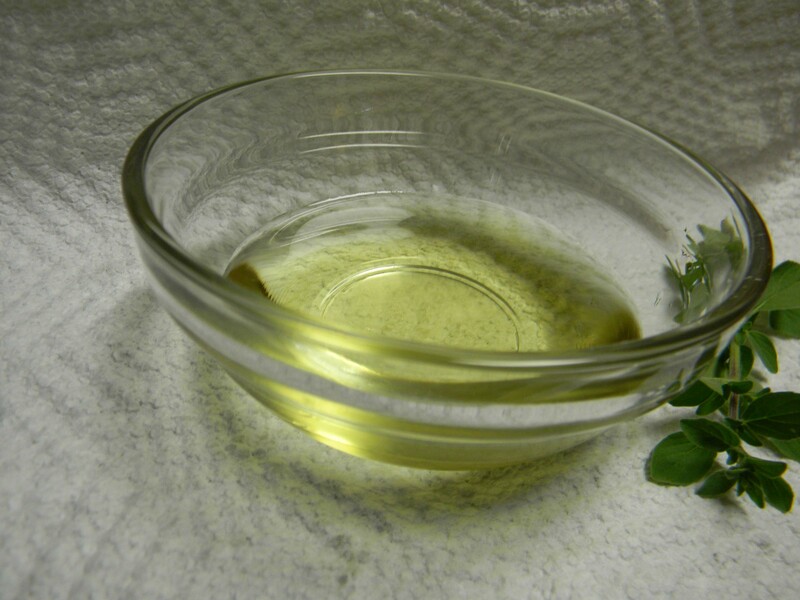 This oil can be used as a carrier oil (or as an essential oil in a more concentrated form), for massage therapy and natural skin care recipes. Oil pressed from apricot kernels is very high in essential fatty acids, which provides lubrication without a greasy feeling, making it an excellent choice when choosing massage oils.This is a popular natural alternative oil for clients who have nut allergies. It is a slow absorbing oil, so massage techniques such as hot stone massage, are perfect for use with this type of oil. Another product of apricot kernel oil, amygdalin, may be a cancer cell blocker, according to the the National Cancer Institute. Used as an antitussive, anti-asthmatic treatment for tumors in traditional Chinese medicine, this oil, when combined with St. John's Wort Oil, acts as anti-inflammatory. You can often find this all natural oil in essential oil form in cosmetics, lip balms, moisturizing creams, body lotions and face mask and scrub products. Because of it's high vitamin content, as well as high moisturizing properties, apricot kernel oil is known to help skin retain elasticity and clarity. Crushed Apricot Kernels are commonly used as a facial masks to soften and cleanse the skin. Natural Face Mask - A soft paste made of 2 drops each of frankincense, and rose oil, along with 6 tsp of apricot oil, 1 tsp clear melted honey and finely ground almond makes a good moisturizing face mask. Use this mask 3 times per week. Natural Acne Rinse - Combine 1 ounce of apricot kernel oil, 10 drops of lavender essential oil, 6 drops of tea tree essential oil and 1 drop of geranium essential oil. Using a dark colored bottle for mixing, close bottle tightly and roll the bottle (do not shake) to mix the oils. Using a cotton ball, apply a small amount of this blend to the acne-prone areas of the face and body. Quality Apricot Kernel Oil is refined from the dried kernels of the apricot fruit. It is light in color with a somewhat nutty smell, although it is primarily unscented, perfect for massage. Use this rinse twice daily to find one of the nicest benefits of apricot kernel oil ... relief for acne-prone, oily skin. Read more reviews of Aura Cacia Apricot Kernal Oil and how well it works on acne on MakeUp Alley!